Motorcyclists face a more diverse set of challenges on the road compared to other motorists. They often don’t get the respect they deserve. Since these bikes are smaller than cars, trucks, and SUV’s, drivers often overlook motorcycles or fail to give them the same rights on the road. When a motorcycle accident occurs, there is very little protection between the motorcyclist and the pavement, which is why most motorcycle collisions often lead to life-altering injuries and death. According to the Insurance Information Institute (III), “In 2016, 5,286 people died in motorcycle crashes,” which is only a small depiction of how disastrous these accidents can be for riders. The motorcycle accident lawyers at Lowry & Associates have the experience and resources to handle these complex and detailed cases. Our team can evaluate the intricate circumstances of your case and inform you of your legal options. If you have the grounds for a lawsuit, we can prepare your case to ensure you receive the compensation you are rightfully owed. However, time is sensitive in these specific cases, which means it’s crucial to seek an attorney immediately after an accident. If you or a loved one sustained injuries in a motorcycle accident that wasn’t your fault, our team can help you recover compensation for any damages caused by the negligent actions of another driver. Don’t leave your financial future up to chance after an accident. Contact our law firm today. 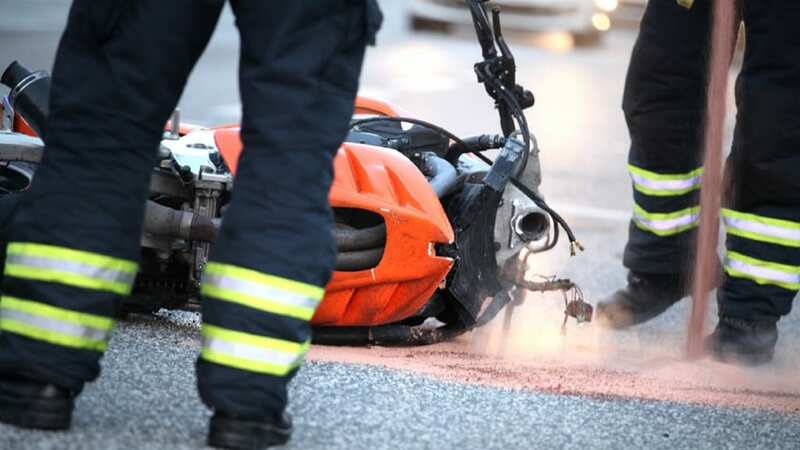 Many motorcycle accidents are caused by the negligent actions of drivers of regular size vehicles, which has left countless motorcyclists severely injured or in some cases, resulted in death. Failing to look out for motorcycles– Countless drivers ignore motorcycles on the roadways since they are much smaller in size. However, drivers who fail to look out for motorcycles, are more likely to cause a collision. Failing to yield the right of way – In many cases, drivers often fail to yield the right of way to motorcyclists, which can result in serious injuries. Failing to check blind spots – Some vehicles have blind spots, which can make it difficult to see other cars or motorcycles on the roads. Sometimes a motorcyclist may be driving in the blind spot of your vehicle, so it is imperative that you double check your blind spots. Failing to double check before changing lanes – Many drivers do not check that their lanes are clear before merging. This is a frequent cause of motorcycle accidents. Failing to keep a proper distance – Maintaining a safe distance can protect the motorist and motorcyclist in the event that one has to suddenly hit their brakes. If you are a motorcyclist who was injured by one of the negligent actions mentioned above, you may have the grounds to file a lawsuit for damages. Injuries after an accident can significantly impact a victim’s life and leave them with outrageously high medical bills and costs. For this specific reason, it’s imperative to protect your legal rights after an accident. Protecting your legal rights can help strengthen your case if you decide to take legal action against the party or other parties involved. Check for any injuries – Safety should always be your first priority after an accident. Check to see if you or anyone else involved sustained injuries. If so, call for help immediately. Move over to safety – If possible, move over to safety. This can include moving the motorcycle and other vehicles off to the side of the road to avoid any further injuries from oncoming traffic. 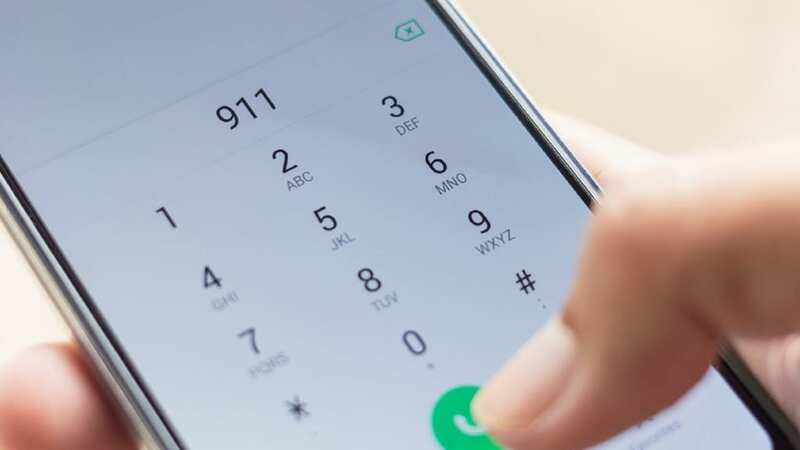 Call emergency responders – It’s imperative to call emergency responders after an accident. If injuries occurred, medical personnel can evaluate those involved and, if necessary, transport you to a local hospital for treatment. Additionally, it’s vital to have the police at the scene of the collision. They can assess the accident and write a report, which can later be used as substantial evidence in your case. Gather evidence – Evidence can help build a strong case and prove who was at fault for the accident. This can include photographs of the scene and any injuries, the police report, witness statements, and your medical billing statements. Do not admit fault – In some accident cases, people feel the need to apologize. However, if you apologize or admit fault to an accident and the other driver is found responsible, you could diminish your chances of receiving any compensation. Contact an attorney – A motorcycle crash is comprised of various details that must be reviewed by an attorney to ensure justice is served fairly. Furthermore, if you do have a case, the insurance company may attempt to offer a low settlement that does not cover all of your costs. If you have an experienced motorcycle lawyer on your side, you can trust that they will strive to obtain fair compensation on your behalf. If you utilize these tips, you may protect your legal rights and increase your chances of obtaining compensation for your case. Depending on the seriousness of your injuries and the amount of time it takes for you to fully recover, you may be eligible to obtain compensation for your injuries and any property damage. Compensation typically falls under two categories: general and special damages. General damages are often referred to as losses that are difficult to determine an exact monetary value. This can include, loss of consortium, mental anguish, and pain and suffering. For special damages, on the other hand, it is usually easy to calculate because it represents a monetary amount. These damages are intended to compensate the injured victim for costs that directly resulted from the accident, such as lost wages, medical expenses, and other out-of-pocket costs. In order to calculate a reasonable compensation amount, our team of motorcycle lawyers must examine the various aspects of your case. Every motorcycle accident case is different and the results will vary. Additionally, compensation can be difficult to obtain since many insurance companies attempt to pay out as little money as possible. Our team will handle the insurance company while you focus on recovering. At Lowry & Associates, our attorneys are knowledgeable of the laws governing motorcyclists and the distinguishing differences between these accident cases and regular motor vehicle accidents. Our team is reliable, meaning you can trust that we will keep you informed about the progress of your case and any concerns that may arise. 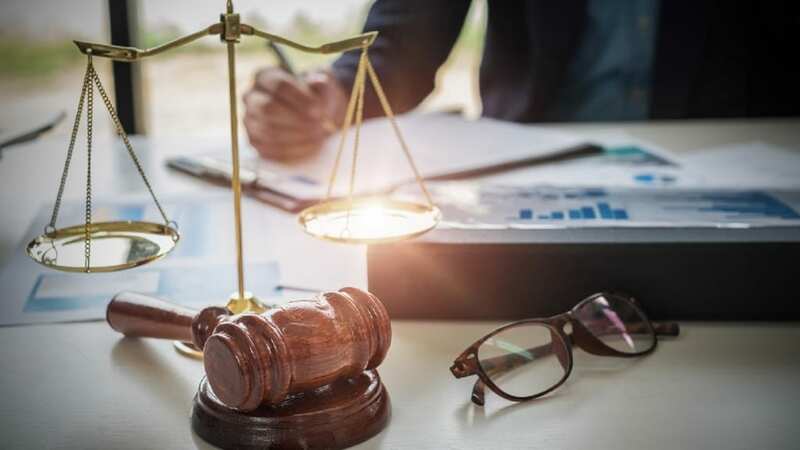 Additionally, we are devoted to providing our clients with exceptional legal representation and advice to ensure they receive the best results for their case. Our team has the knowledge and tools to help you build a strong case, so you have the best chances of receiving the compensation you rightfully deserve. We understand the legal system is often challenging to understand without an attorney, and that you are under enough pressure after suffering injuries. You don’t have to go through the legal process alone. Like any other personal injury case, there are specific time limits in which you can file a claim. If you or a loved one have been hurt in a motorcycle accident, call our law firm today at (207) 775-3819 or fill out our free case review form. We have been handling these types of cases for more than 35 years. Allow our attorneys to work vigorously on your behalf. If you are searching for an experienced, skilled motorcycle accident attorney in Bangor or Portland, Maine, call Lowry & Associates today for a free case evaluation!